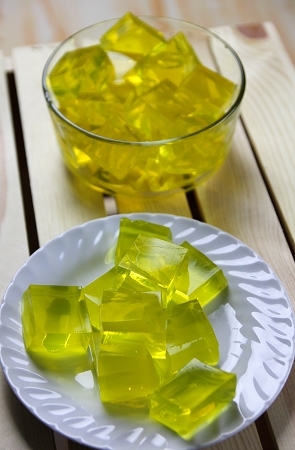 Our sugar and fat free Lemon Gelatin mix adds a tangy citrus zing to dessert! 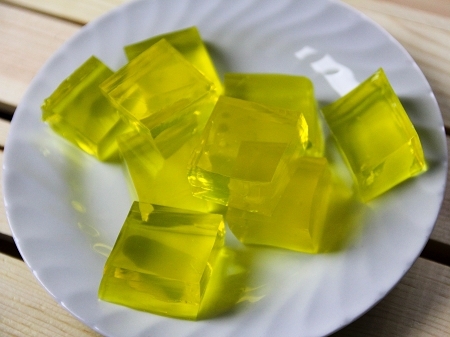 Easy to make—just stir in boiling water, pour into servers and refrigerate. 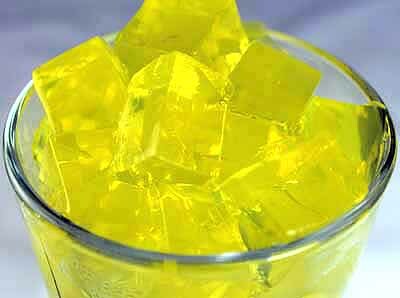 Gelatin, Adipic Acid, Sodium Citrate, Fumaric Acid, Lemon Flavor, Acesulfame Potassium, Sucralose, FD&C Yellow #5.